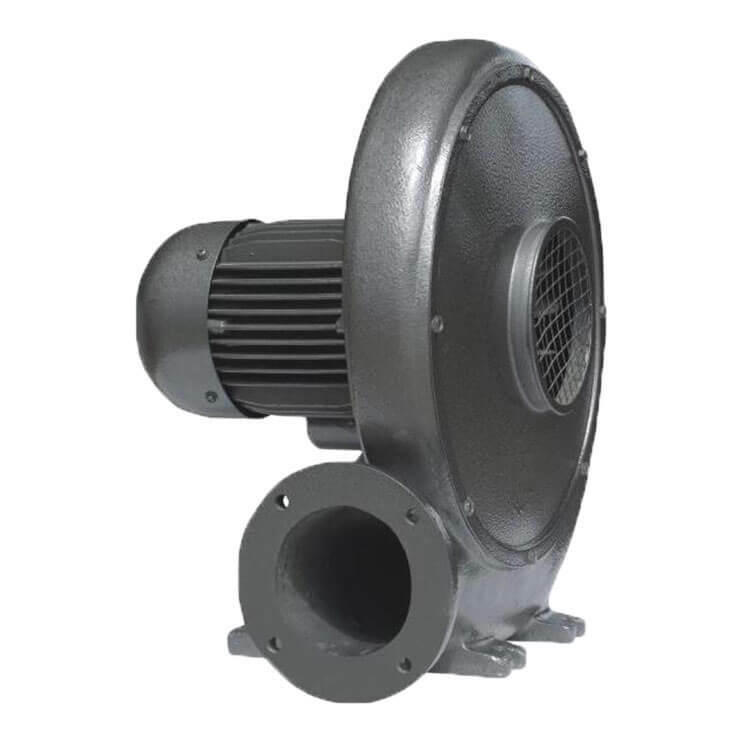 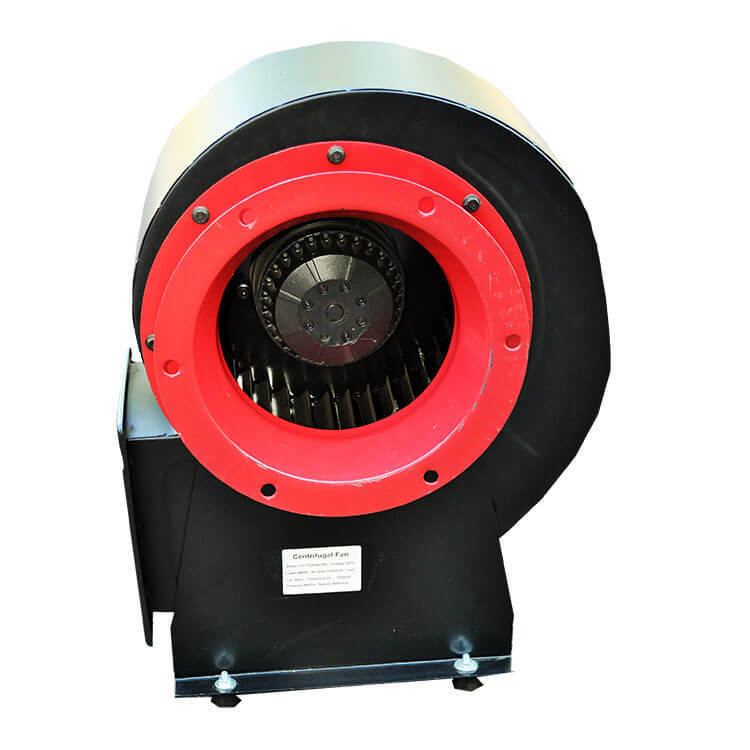 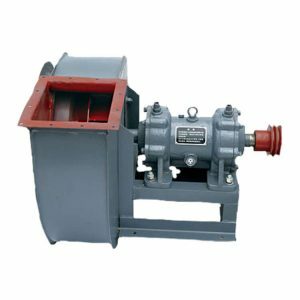 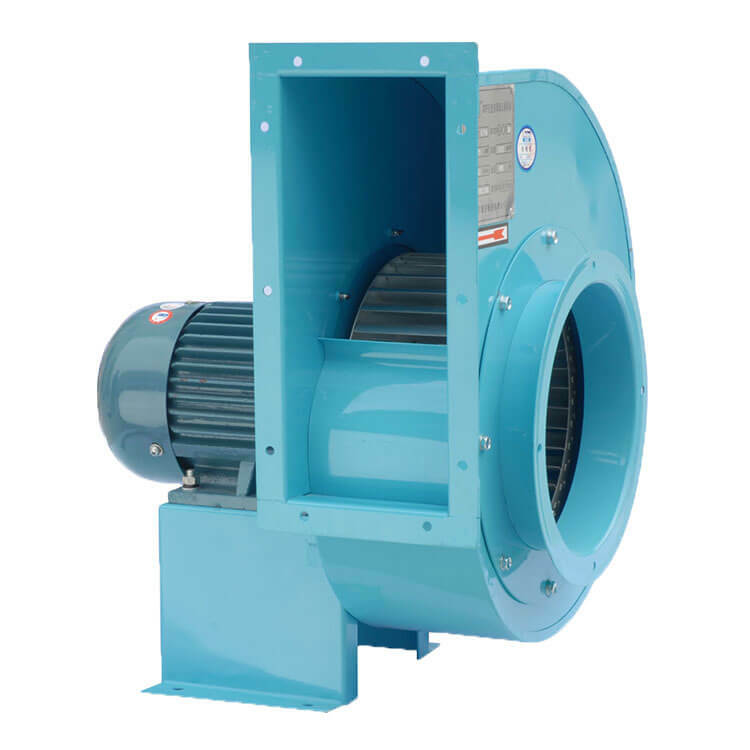 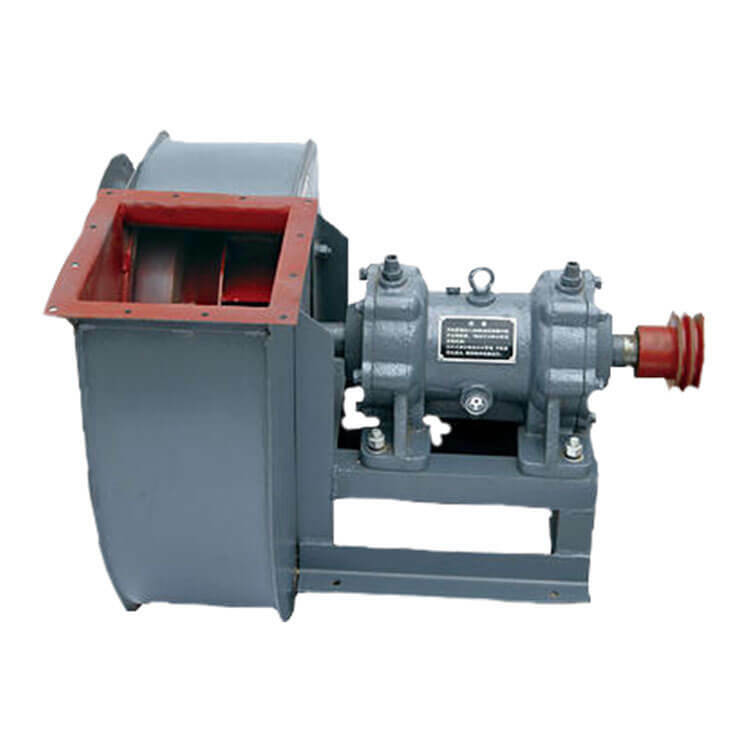 We stock a range of well priced centrifugal fans and blowers covering a various volume and pressure requirements. 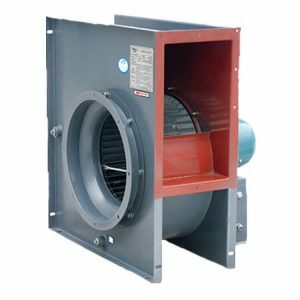 Amongst other applications our range of fans can be use for combustion, high pressure cooling or drying, product conveying aspiration, smoke extractions, dust filtration, clean air applications and general ventilation. 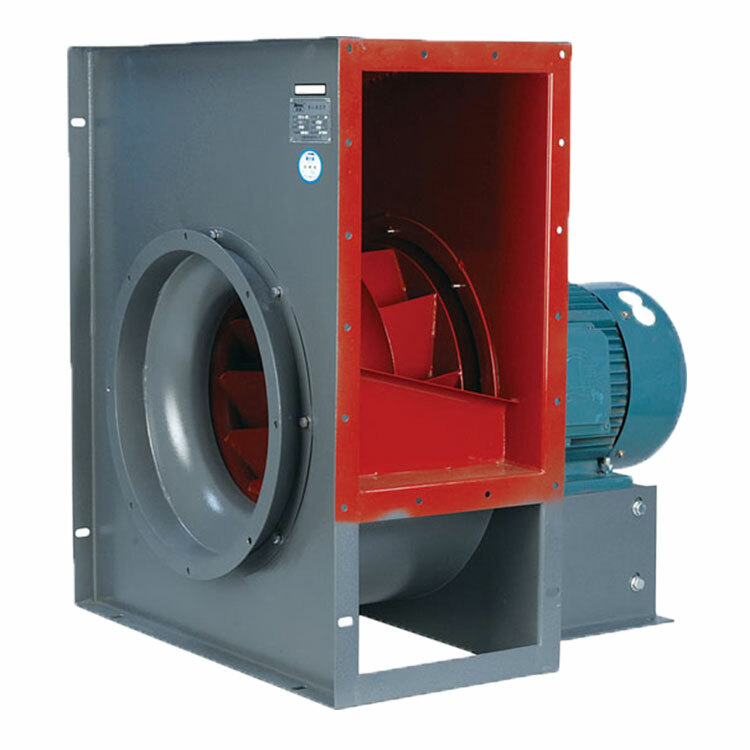 Please enquire if the volume, pressure, power or voltage you require on any of our models is not listed below, we can order, adapt or manufacture a fan to suite your requirements or application. 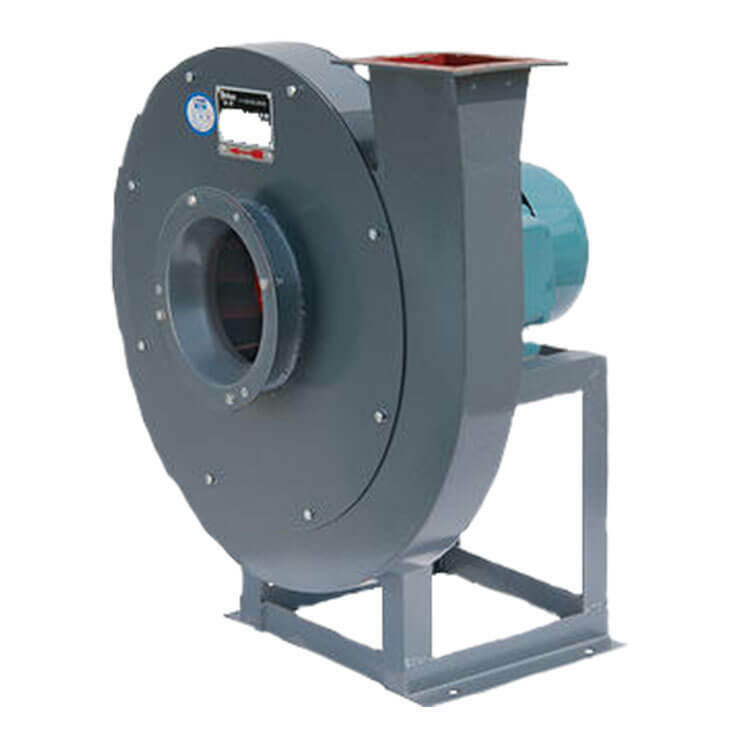 OPTIONAL: Change of impellor direction is available on request.